There was a public consultation exhibition on June 1 at the Dracaena Centre. If you were unable to attend, look at the different plans proposed at our public meeting on June 6th. Download a file of the display here. 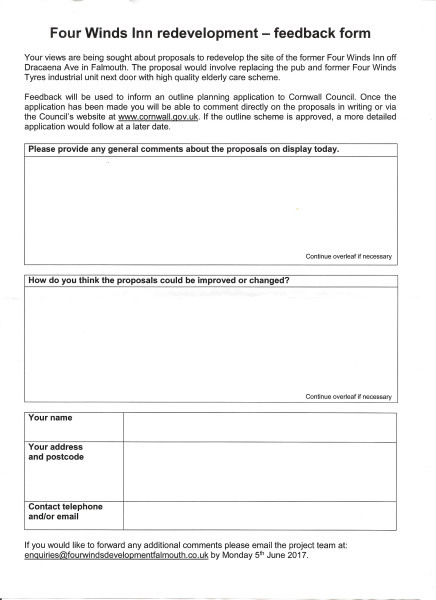 The council website does not accept comments on pre-planning applications. Do you have concerns? - is there adequate parking? Prefer a pitched roof design? Is the building too close to it's neighbours? Is it too high? 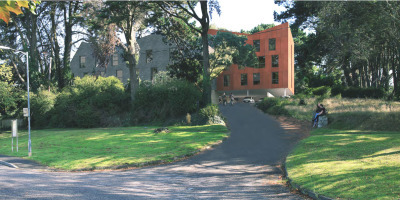 If plans were to change in the future, support for new build student accommodation should not be given on this site. 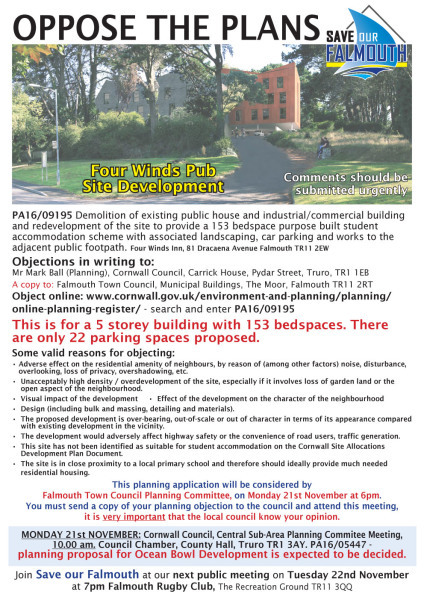 The Cornwall Local Plan Site Allocations Development Document identifies more than adequate provision near to the Tremough Campus in Penryn and Policy HMO3 in the emerging Neighbourhood Plan for Falmouth reflects this. 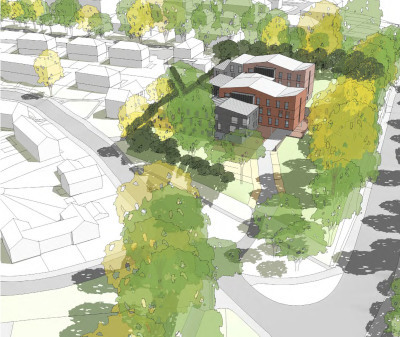 Demolition of existing public house and industrial/commercial building and redevelopment of the site to provide a 153 bedspace purpose built student accommodation scheme with associated landscaping, car parking and works to the adjacent public footpath. Determination Deadline: Wednesday 29th March - Decision Refused. This is for a 5 storey building with 153 bedspaces. There are only 22 parking spaces proposed. Please see our guide to objecting to planning applications, along with some valid reasons. 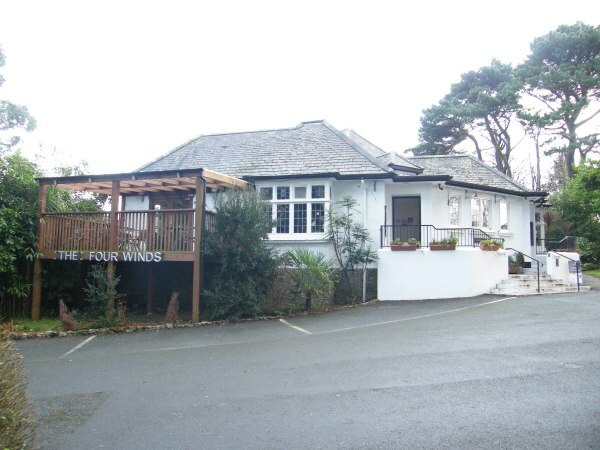 ​10 September, Falmouth Dracaena Centre, the public consultation meeting. 4.00 - 7.30 pm. 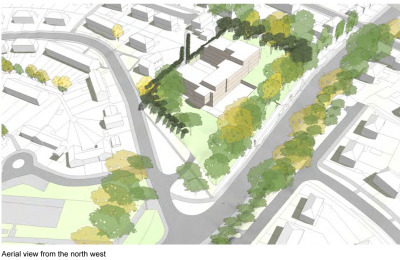 The architects showed the proposed development with an invitation for comments to be given by the public. 6.00 pm. IT IS IMPERATIVE THAT YOU ATTEND, your local council can only support you if they know how you feel. Refuse due to over development and over massing, insufficient parking, detrimental impact on the area which is unneighbourly and the Council had highway concerns as the site is at a dangerous junction onto Dracaena Avenue. The Council also commented that the application sought to pre-empt the emerging DPD Allocations Document for Falmouth and Penryn and the emerging Falmouth Neighbourhood Plan and would prefer to consider the proposal in the context of those strategies.